Rightways: Deadly Rabies in Dogs Alert ! Informing the public: A villager reading a rabies awareness banner near Kampung Paon Sungai Rimu Bakung in Serian. 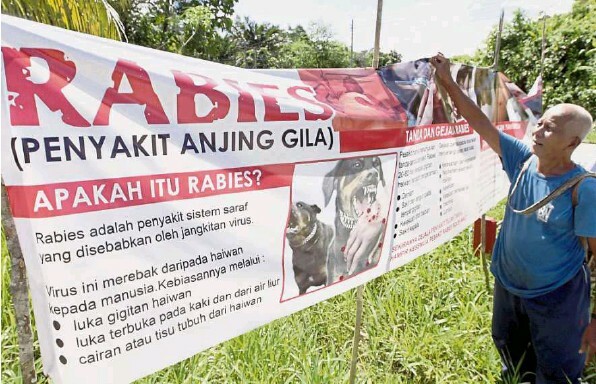 The war against rabies is on with the Matang sub-district declaring it a “rabies infected area” effective yesterday, following the death of a rabid dog which bit two girls in Kuala Sepetang. Calling it an immediate measure to curb the spread of rabies, Perak Mentri Besar Datuk Seri Dr Zambry Abd Kadir signed the declaration, which bars people from bringing dogs out of the zone. If they want to do so, they will need written permission from the state Veterinary Services Depart­ment director. Announcing the decision to the press yesterday, Dr Zambry said the area would be monitored by the Perak Veterinary Department. A special task force headed by Perak Health Committee chairman Datuk Dr Mah Hang Soon was also formed. “Those with pet dogs will have to watch them closely and keep them in enclosed areas. “The Veterinary Department has hired qualified personnel to deal with rabid dogs. 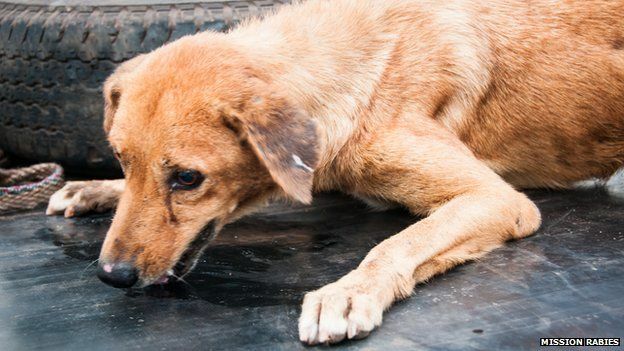 Dogs found having symptoms of rabies will be culled,” Dr Zambry said. The authorities had begun vaccinating all pets within a 1km radius of Kuala Sepetang, about 70km from here, on Sunday. Veterinary Services director-general Datuk Dr Quaza Nizamuddin Hassan Nizam said the two-year-old rabid dog bit its owner’s 11-year-old daughter and 12-year-old niece at a house in Tepi Sungai at about 7pm on July 4. The dog is believed to have been bitten by another dog brought into the country on a boat by foreigners. Dr Zambry said that although no other cases had been reported, the quarantine was put in place as a precaution. “This restriction only involves animals. 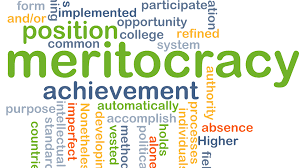 Humans can move freely in and out of the area,” he added. At a separate press conference in Kuala Sepetang, assemblyman Chua Yee Ling said the focus would be on monitoring the movement of dogs, vaccinating pet dogs and taking samples from strays. Meanwhile, the mother of one of the two girls bitten by the pet dog was unhappy that she was not told that the dead dog had tested positive for rabies. The 40-year-old hawker, who only wanted to be known as Ooi, said she found out about it from friends who came to her house. She said the two girls had recovered and returned to school. “I hope the public will respect my privacy and let me focus on looking after the girls,” she said. She said both girls would receive four more vaccine jabs at Taiping Hospital in the next two weeks. Residents in the fishing village seemed calm, although many remained jumpy at the sight of stray dogs. Veterinary Services Department officers were spotted going door to door to inform the villagers about rabies and enquire about pet dogs. Dog attacks humans, it’s the owner, not the breed! How to avoid dogs attack you? Pit bull Terrier, a restricted breed; Time to regulate pet shops! Biting demand over dog attack; keep stray dogs off the street!